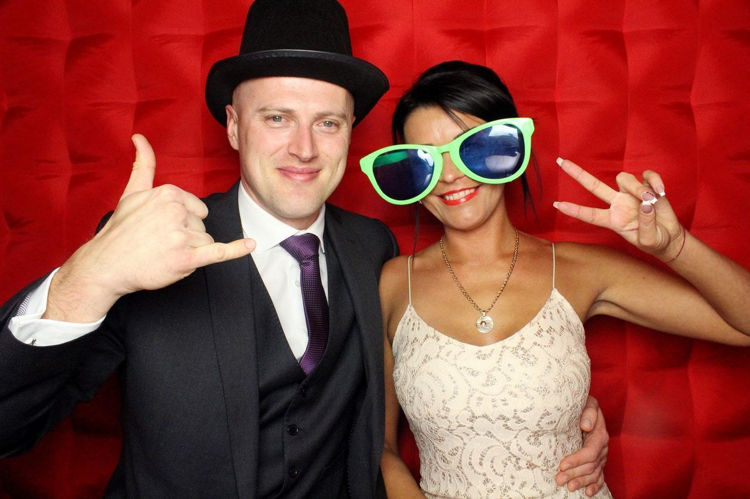 In a world led by social media such as Instagram and Snapchat and everyone succumbing to iPhone selfies, you may be inclined to think that photobooths would have had their day but in fact – the opposite it the case and they are increasing in popularity all the time. 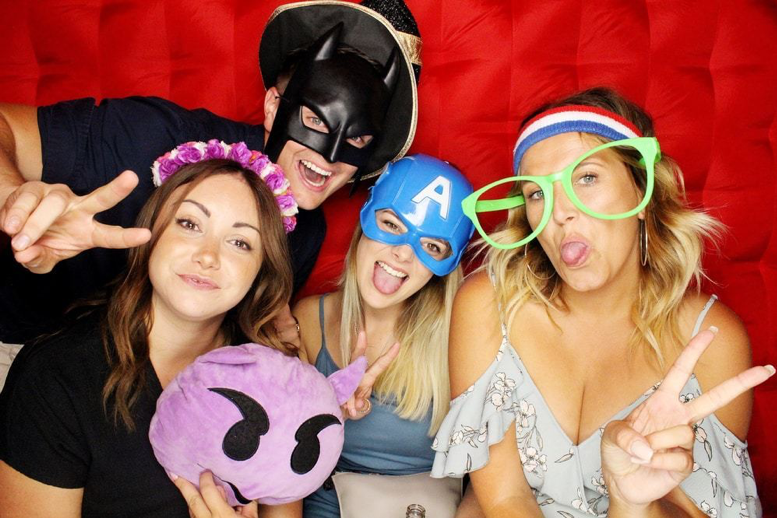 There are basic old-school versions or high-tech ultra-modern booths that can do just about anything – all of which are still going strong and the photobooth industry is, in fact, growing at a tremendous rate. So why is this the case? The answer is simply that they are fun! They offer so much more than a basic smartphone ever could and create engagement and interaction with your guests. It is an experience people will remember. With the addition of props, backdrops or themed booths, they can be totally tailored to your event, whether that be a private wedding, a party or a corporate event. It will bring groups of friends together and is great for team building with groups of colleagues, doing something more memorable than taking a bog-standard selfie or posing for a photographer. 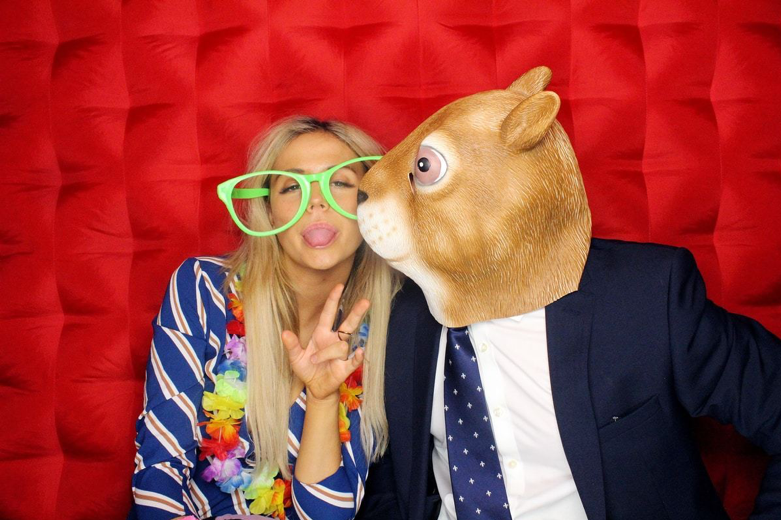 Appealing to both the younger generation and the more mature amongst us, you can be sure that a photo booth will always be a welcome addition to any event.